The European Investment Bank (EIB), Société Générale and Brittany Ferries announced the first green maritime financing under EIB’s €750 million Green Shipping Guarantee (GSG) programme put in place last year by the EIB and Société Générale, for Brittany Ferries’ HONFLEUR. 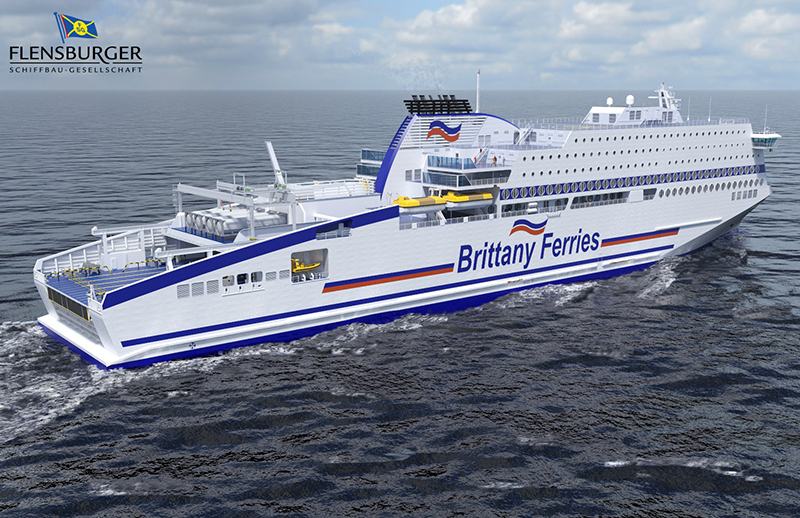 This new vessel will be Brittany Ferries’ first LNG-powered ferry, to be built by Flensburger (FSG). Société Générale acted as the main arranger of the €142.6 million financing for the acquisition of the HONFLEUR, which includes a tranche of €49.5 million fully guaranteed by the EIB. CLdN announced that the number of sailings between Zeebrugge and Göteborg will be increased from three to four per week, starting on January 1. This route is increasingly successful for both CLdN and competitor SOL Continent Line. It acknowledges the role of the port of Zeebrugge as hub between Scandinavia and the Baltic, Ireland/UK and Spain/Portugal. CLdN is waiting for the imminent delivery of the series of 5,500 lane meter ro-ro’s. In total eight ro-ro ship orders have been confirmed, with an option for a further four. The CLdN vessels trading on Göteborg are handled in Zeebrugge by C.Ro Ports on their brand new terminal and hub, the Albert II Dock, where the Dublin vessels (the new 7,800 lane meter CELINE) are also being handled. CLdN ro-ro will move their activities in Göteborg from Logent Ports & Terminals AB (Port 2) to Gothenburg RORO Terminal AB (Port 6). This terminal is jointly owned by DFDS and C.RO Ports (65/35) and is also used by SOL Continent Line. 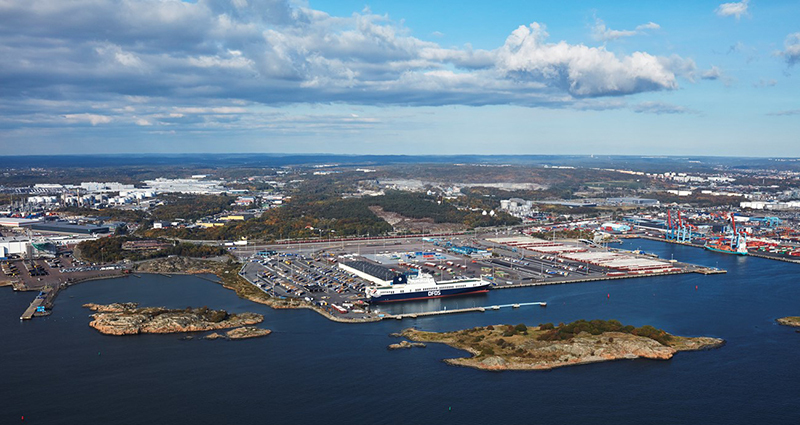 CLdN vessels will be handled in the Gothenburg RORO Terminal as from January 2. 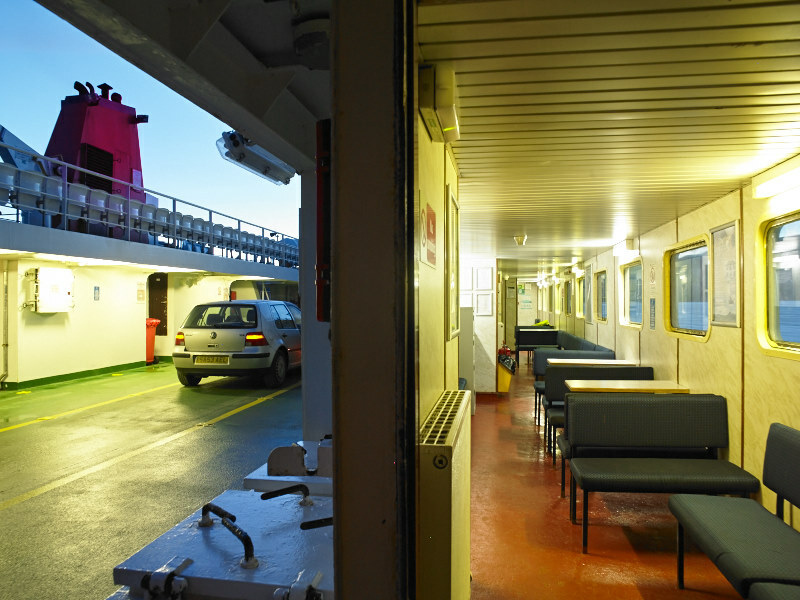 CalMac is launching a new campaign to reinforce its zero tolerance policy on unacceptable behaviour. Over the past six months staff in ports and on board vessels have reported a small increase in incidents of either verbal or physical abuse. 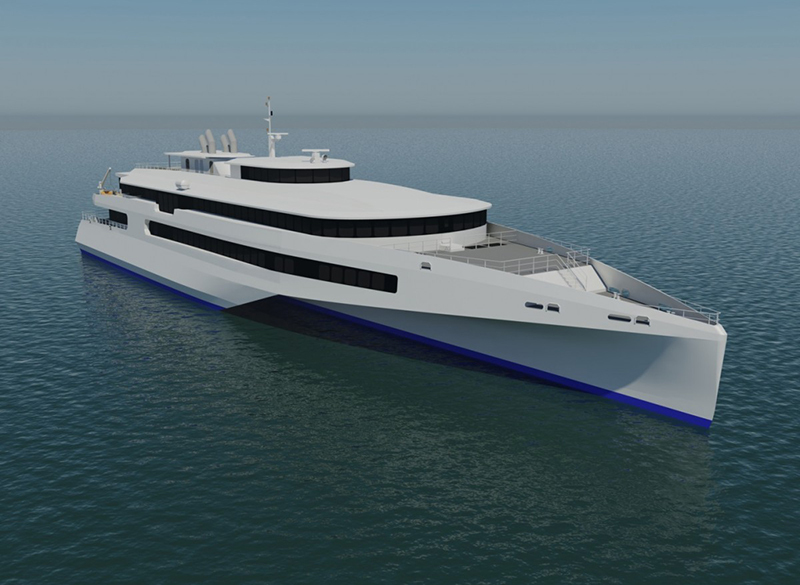 Austal Australia and JR Kyushu Jet Ferry have signed a letter of intent to develop a new high-speed trimaran passenger ferry concept for JR Kyushu Jet Ferry’s South Korea to Japan route. The design of the 80m high-speed craft will be based on Austal’s trimaran hull form, with the interior to be developed by Japanese designer, Mr Eiji Mitooka of Don Design. The contract will be signed in early 2018. 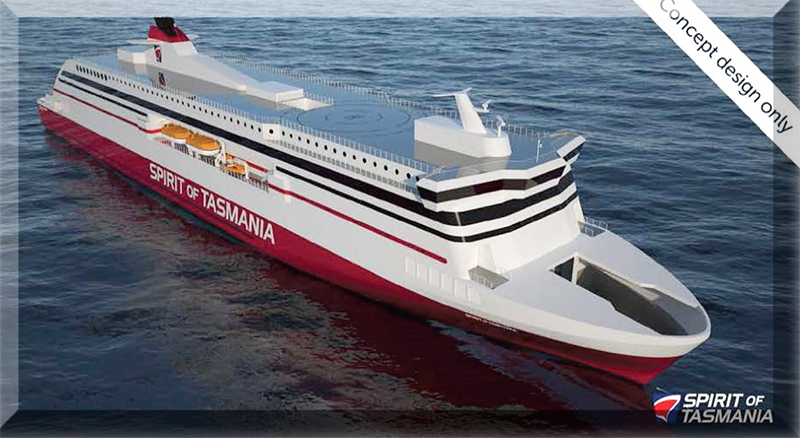 TT-Line Company Pty Ltd, operators of Spirit of Tasmania, will order two brand new purpose-built ships to replace the current fleet by 2021. The order will be placed in the first half of next year. So far the yard has not been chosen yet. 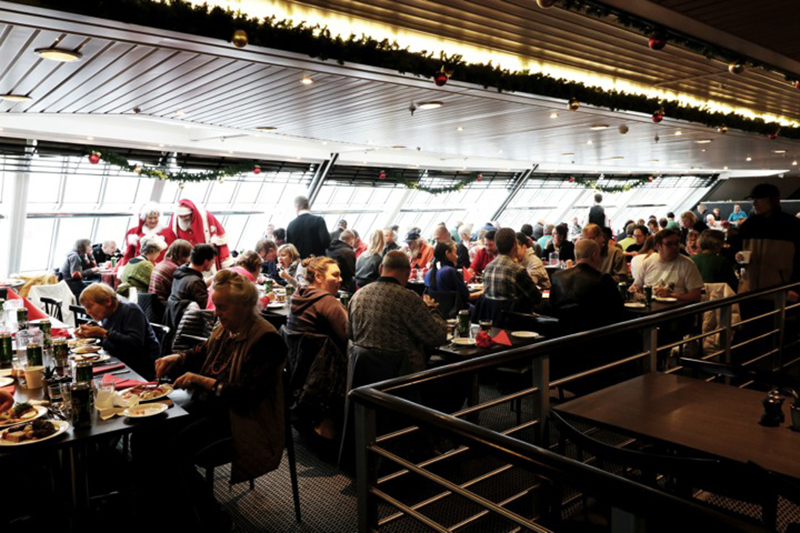 Since 2009 DFDS has been hosting a Christmas lunch for homeless people on board PEARL SEAWAYS, while the ship is docked in Copenhagen. 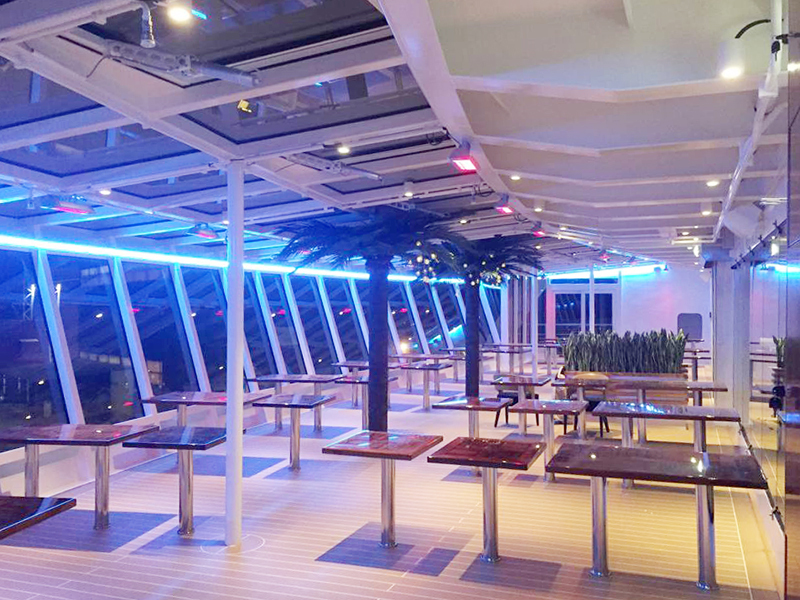 Every year about 250-300 guests are boarding the ship to enjoy the grand Christmas buffet with beer, snaps and coffee. The crew is taking a day off to serve the guests. Before the guests leave the ship they get a gift bag and a pair of socks or gloves, knitted by a group of volunteers, something that is welcome on a cold winter day. The event is made in close cooperation with We Shelter, an organization that has been doing social work for homeless and other vulnerable groups for more than 120 years. DFDS reported a volume record on the Göteborg/Brevik – Ghent route, which was achieved during week 47, the last full week in November. But obviously, it didn’t take long to beat that. Another record of cargo was shipped during week 48: exactly 55,001 lane meters were carried, which is 1,467 lane meters more than the week before. 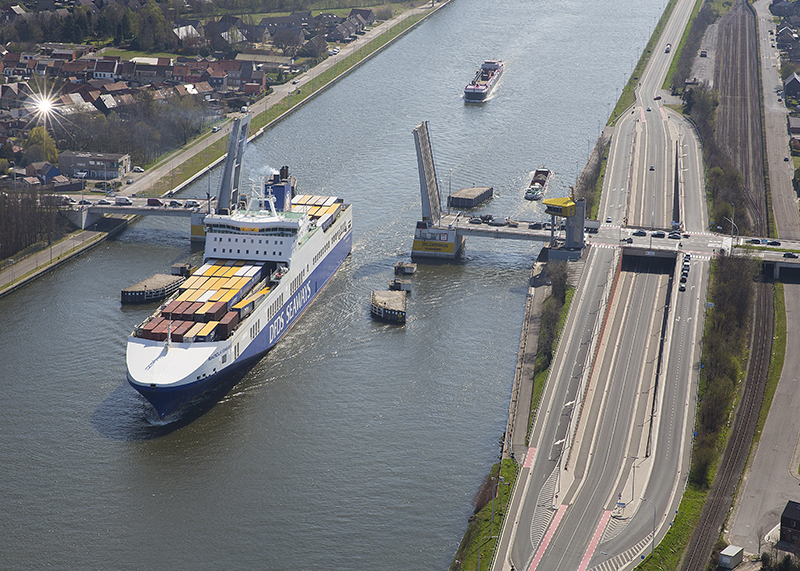 Port of Ghent (Belgium) and Zeeland Seaports (The Netherlands) merged into North Sea Port. 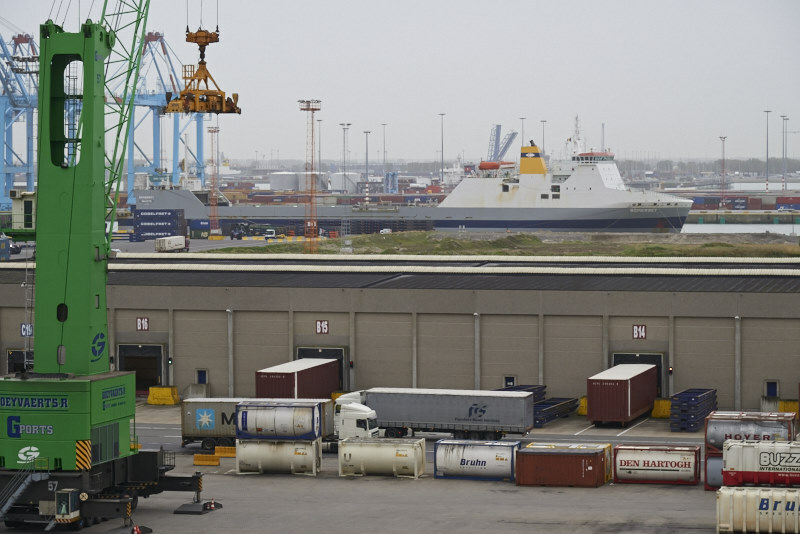 The merger agreement between Zeeland Seaports and Ghent Port Company was signed on Friday 8 December. All eight shareholders of both ports agreed with the merger in recent weeks. The signing took place on a ship that symbolically sailed from Ghent across the Dutch border in the direction of Terneuzen. The name of the cross-border merger port will be North Sea Port. 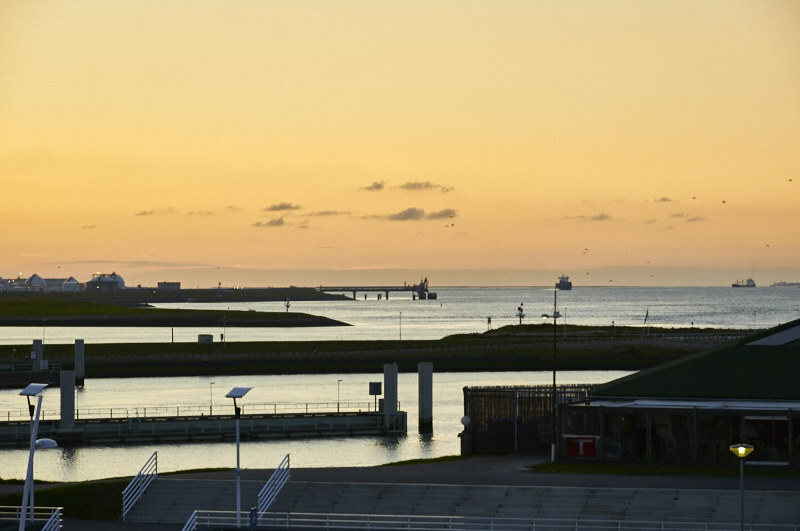 This merger port represents the 60-kilometre-long cross-border port area of Flushing (Vlissingen), Borsele and Terneuzen in the Netherlands up to Ghent in Belgium.